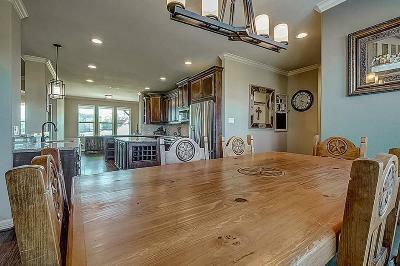 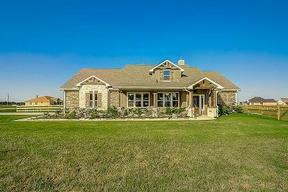 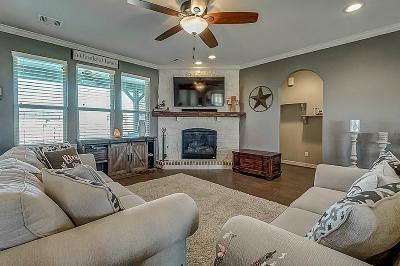 Single Family Home Custom built home located in the popular Deer Creek Estates situated on a large corner Acre Lot. 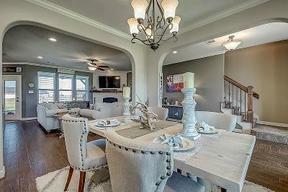 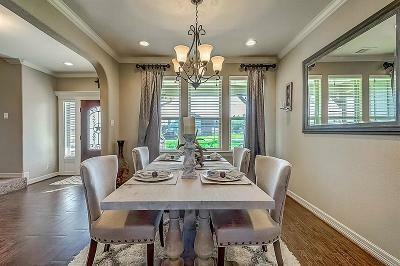 Interior consists of: exquisite tile wood floors, Open kitchen/Dining/Living areas, island in kitchen w/built in wine rack, granite counter tops, fireplace in living. 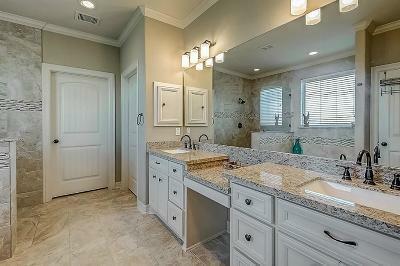 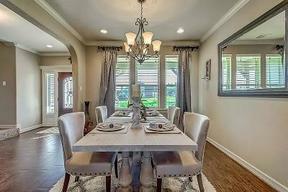 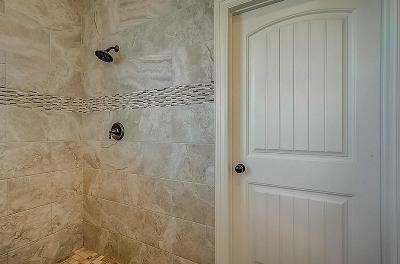 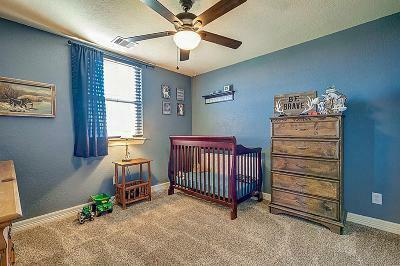 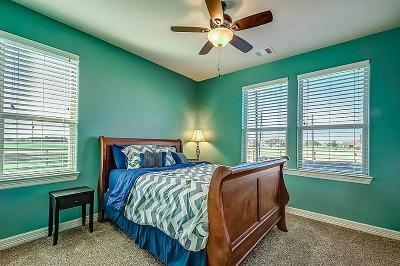 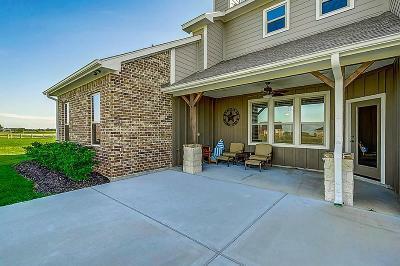 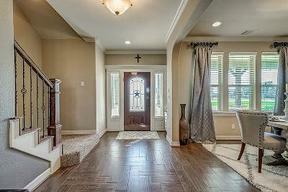 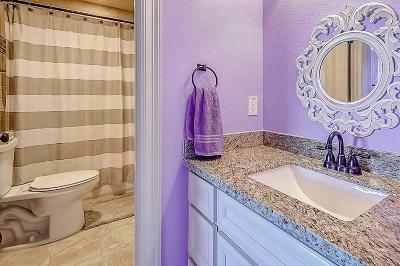 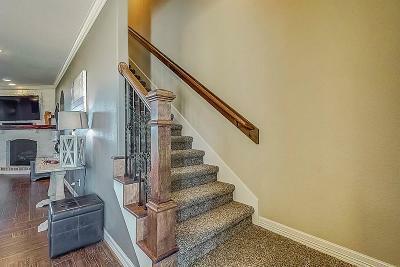 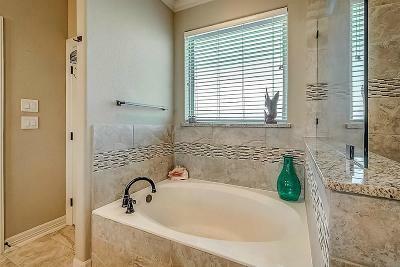 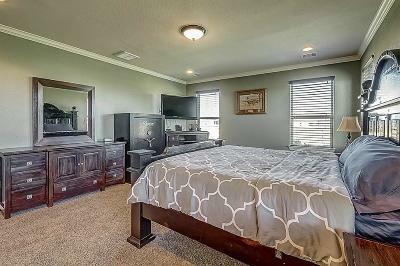 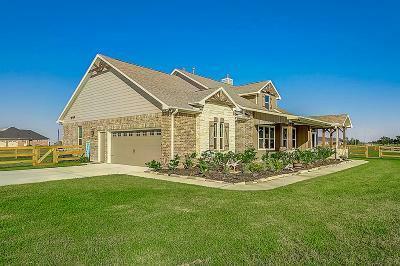 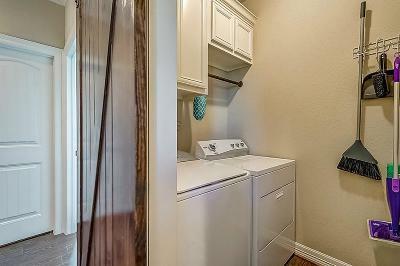 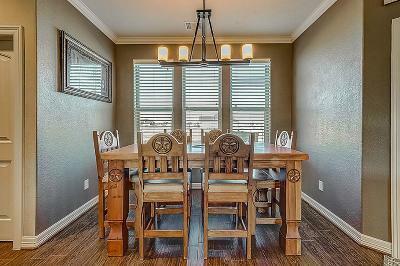 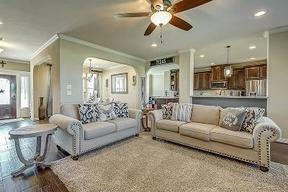 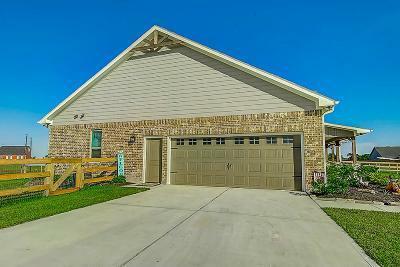 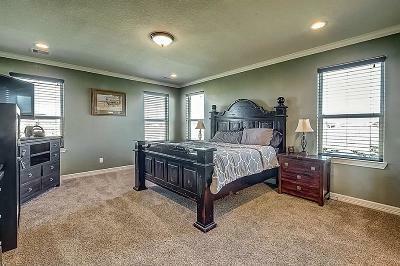 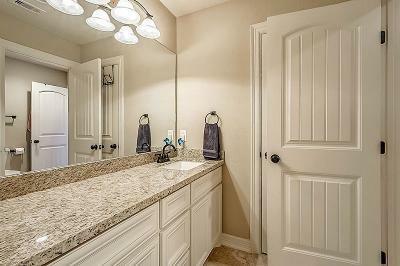 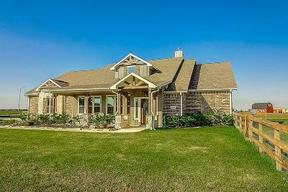 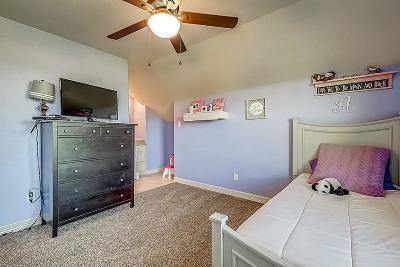 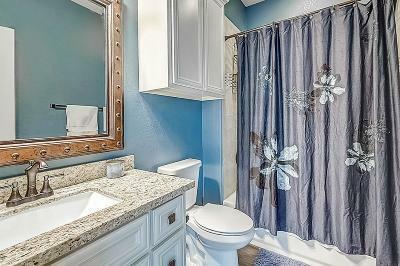 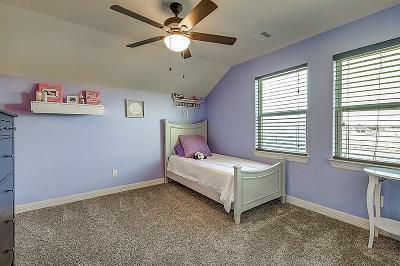 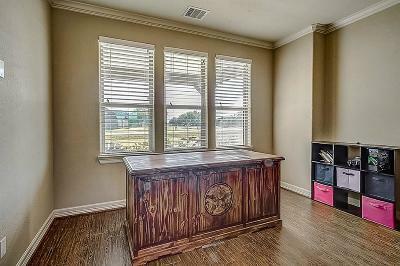 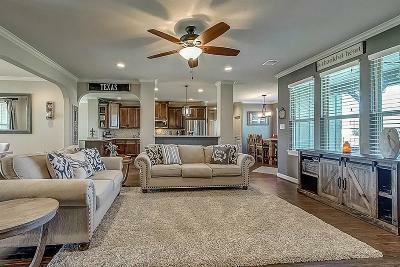 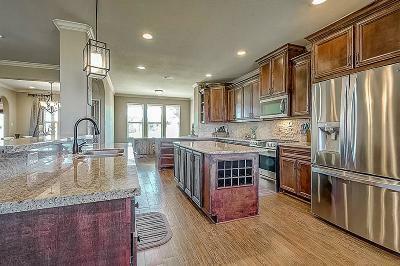 Master is on 1st floor w/a huge master bath & extensive tile work. 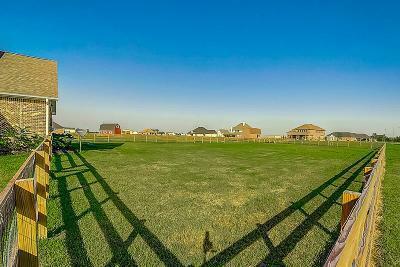 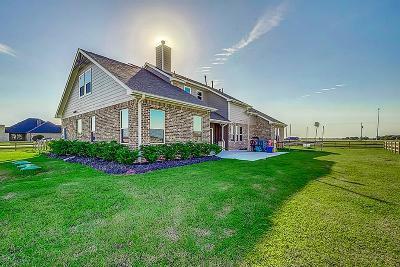 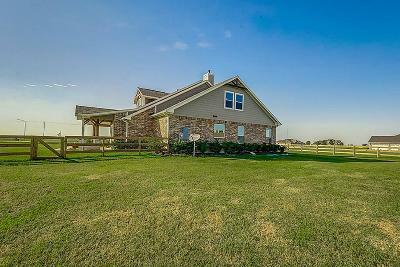 Exterior consists of: 2 car garage, gorgeous landscaping, 3 rail fenced backyard, covered front porch & back patio & within walking distance to Needville Schools!